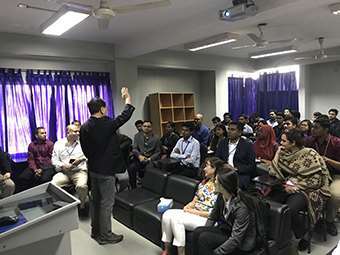 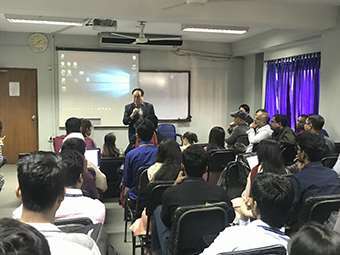 A group of KOICA representatives visited AIUB campus and had an interactive session with the students of AIUB on Monday, February 18, 2019. 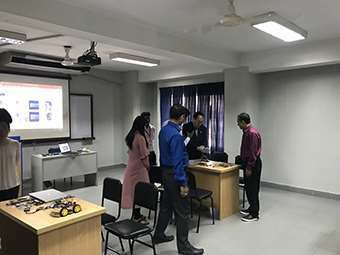 Prof. Kyoung Y. Bae from KOICA along with several other delegates witnessed some of AIUB student projects and discussed on possible future collaboration for opening an innovation center at AIUB. 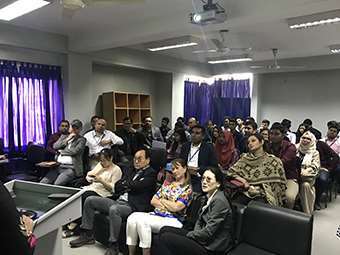 Dr. Carmen Z Lamagna, Vice Chancellor of AIUB was present during the visit along with Dr. Abdur Rahman, Associate Dean, Faculty of Engineering. 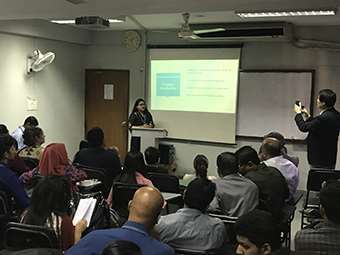 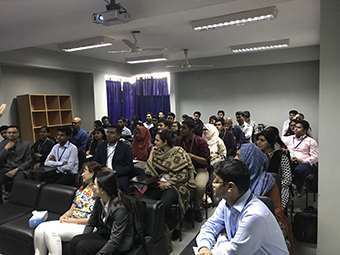 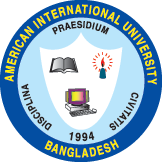 Mr. Mashiour Rahman, Associate Dean in Charge, Faculty of Science and Technology, Ms. Farheen Hassan, Director, BBA Program, Dr. Dip Nandi, Director, Undergraduate Program, FST, Dr. Tabin Hasan, Head, Graduate Program, FST, Mr. Manirul Islam, Director, Continuing Education Center, Mr. Manzur H Khan, Director, Office of Student Affairs and other faculty members and officials. 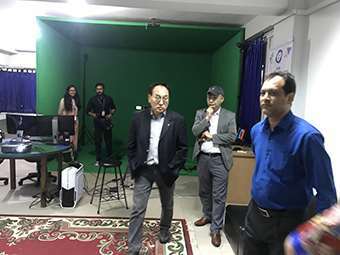 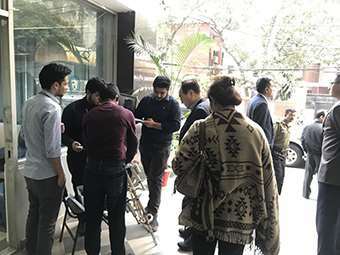 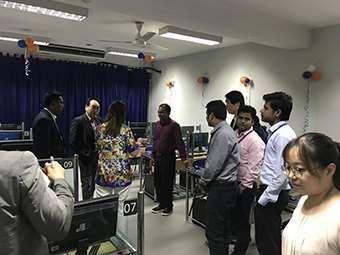 Later the KOICA representatives visited the Virtual Reality Lab, IoT Lab and other facilities located at the Continuing Education Center of AIUB. 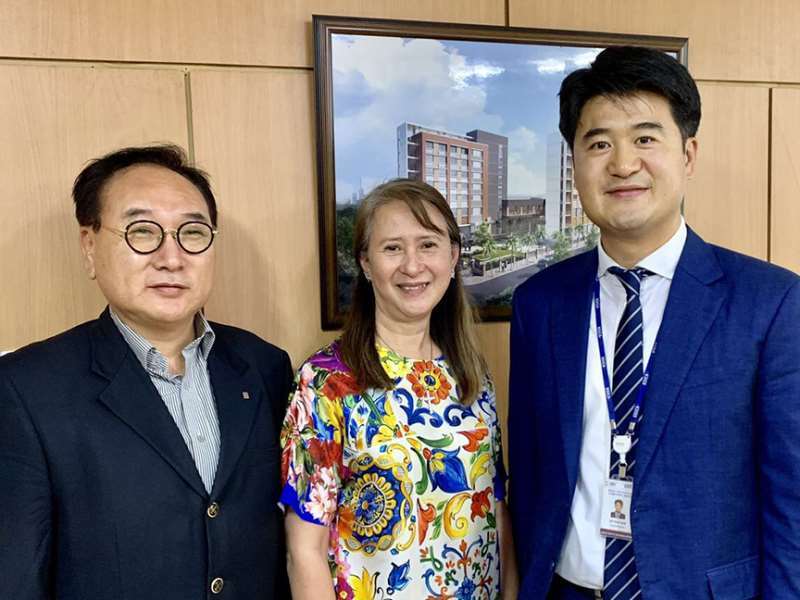 Dr. Carmen and Dr. Rahman participated a discussion meeting afterwards at the office of KOICA where they met the Country Director Mr. Joe Hyungue and Ms. Minseo Ju, Program Manager, Education and Innovation, KOICA.